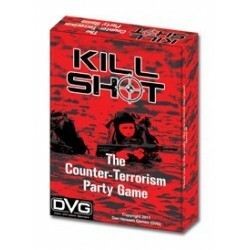 Kill Shot is unlike any of our other games. In addition to the core rules, we’ve included add-on rules that can mix and match however you like with the core rules. Kind of like the lights, lasers, and suppressors that can be added to modern firearms. 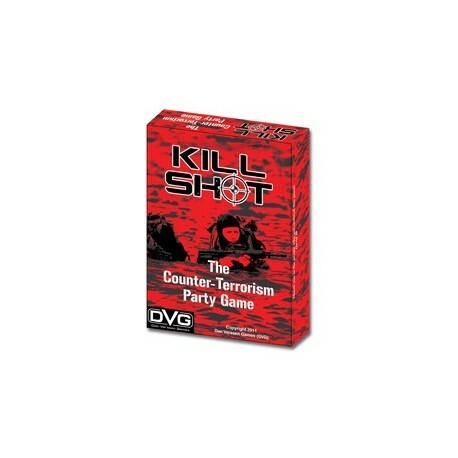 These include high-impact options such as: “Hot LZ”, “Taliban”, “Night Mission”, “One Shot One Kill”, and “Reign of Terror”. Anyone who pre-orders, and gives permission, will have their name printed on the outside of the box for all to see - and fear. Hooyah!